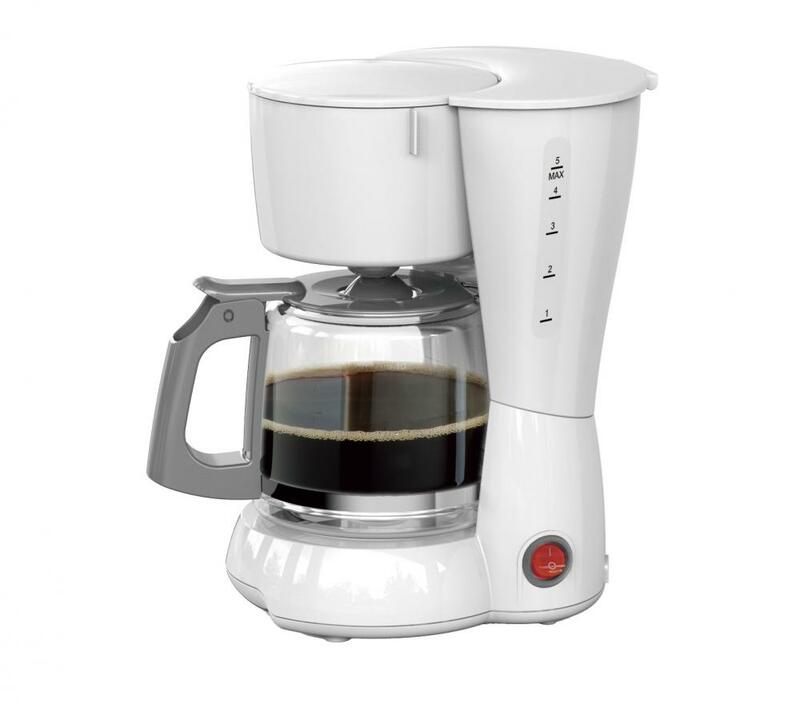 0.75L 6 Cups Drip Thermo Coffee Maker is our famous coffee maker. It is 120V, 650W. It is 220-240V,460-540W. It has 0.75L capacity or 6 cups capacity. It is plastics body. It has on/off switch with light indicator. It has anti drip feature and boil dry protection. * GS/ CB/ CE ERP/ EMC/ EUP REACH/ LFGB/ ROHS available. Looking for ideal Electric Coffee Maker Manufacturer & supplier ? We have a wide selection at great prices to help you get creative. All the 0.75L 6 Cups Drip Coffee Maker are quality guaranteed. We are China Origin Factory of Coffee Maker with Keeping Warm Function. If you have any question, please feel free to contact us.